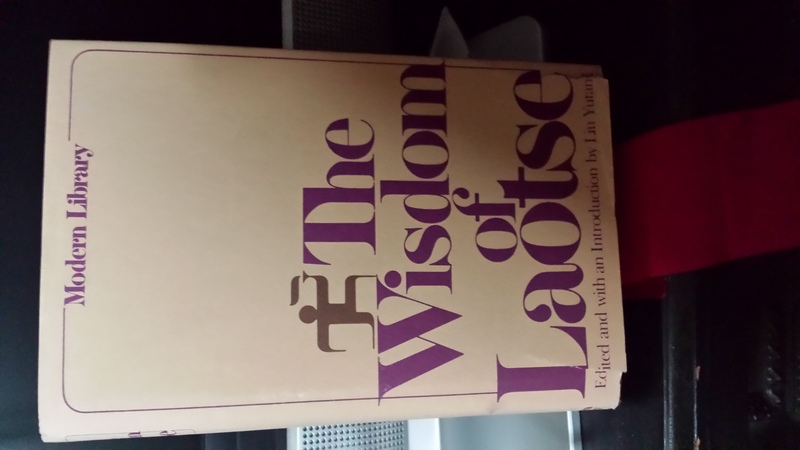 I have The Wisdom of Lake Tse in the brown with purple text, darker brown Fujita torch bearer. Photo attached. Can scan later if needed.